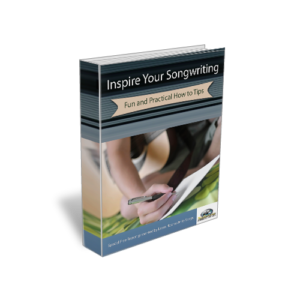 Home » How do I use music influences in my own songwriting without plagiarizing? How do I use music influences in my own songwriting without plagiarizing? Plagiarism is outright copying a song and claiming it as your own. That is word for word, note for note copying. You never want to do that. Music influences help inspire songwriters in a way they become a type of mentor. As in your case you probably have several music influences, what makes every songwriter songs original is your own life experiences. Everyone has a unique life to live. When you combine your personal life experience along with the influence of 3 or 4 other songwriters mixed in, you will begin to develop you own personal voice. « How do I become a singer songwriter quickly? Start by writing down your thoughts as ideas or in the form of a story. It’s not always necessary to start with lyrics. You could probably write out your thoughts as a story or a list of ideas. After you’ve done this, begin transforming these ideas or story into lyrics and rhyme.